Are you feeling lucky? See the payouts for the March 30Lotto here, click here for Lotto Plus 1 and Lotto Plus 2, click here. 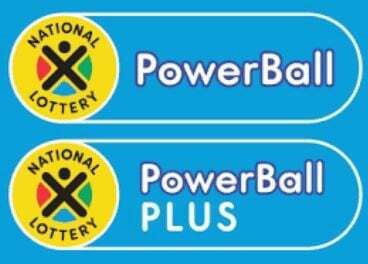 The next Lotto and Lotto Plus draws are on Saturday.